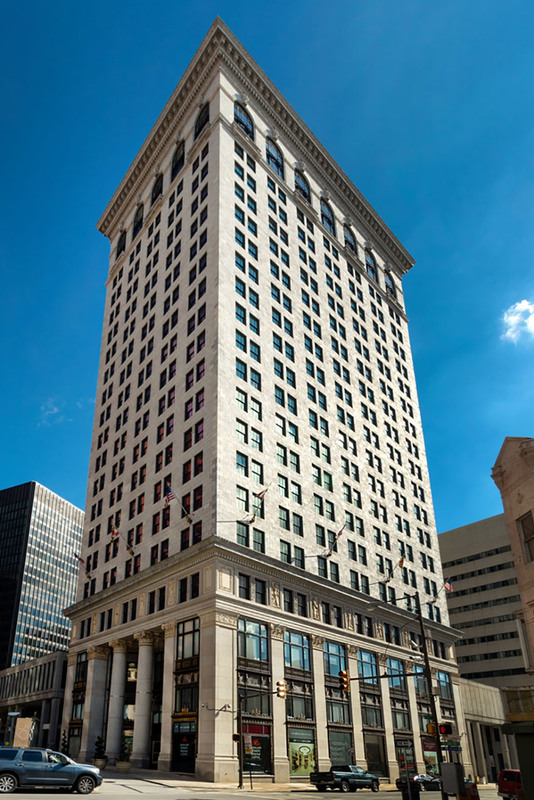 Constructed in 1916, The Baltimore Gas and Electric Company Building was designed by the Boston and Baltimore-based architectural firm of Parker, Thomas & Rice. For the next seven years is was tied with the Emerson Bromo-Seltzer Tower as the tallest building in the city, until Silo Point was built in 1923. 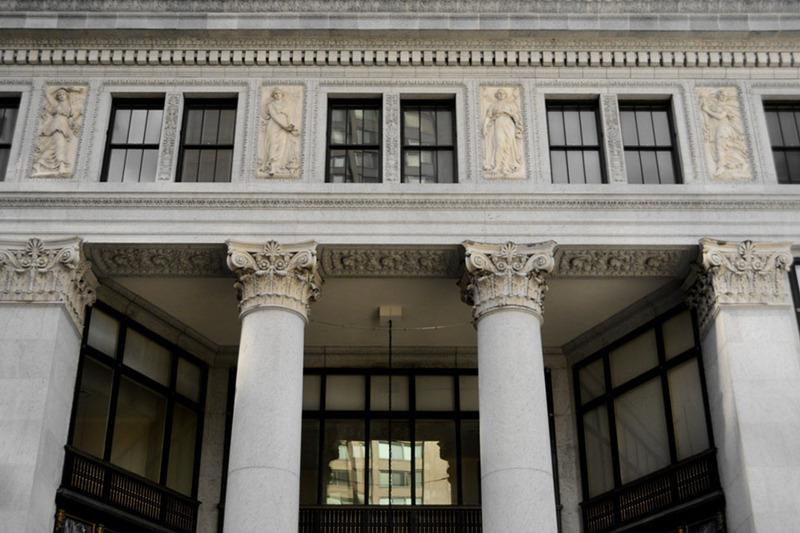 The first three stories of the Beaux Arts style facade include intricate window surrounds and granite and marble cladding. The fourth floor features sculptures representing knowledge, light, heat and power. 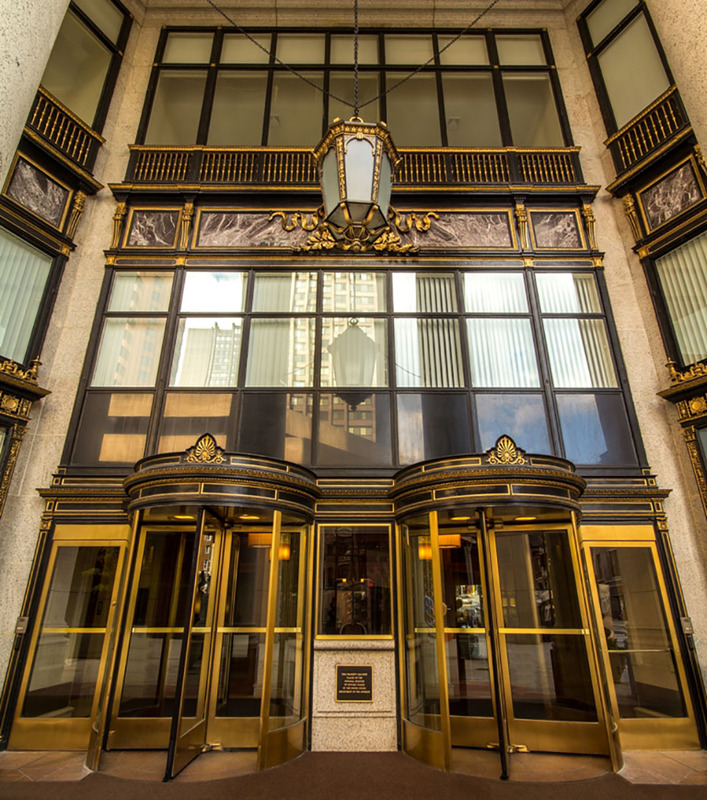 The building was purchased in 2006 by Southern Management Corporation and now serves as luxury apartment homes with design by Collins and Kronstadt. Come for a guided tour and light refreshments!